Wood’s Roofing Quality Roofing & Guttering Services. Wood Roofers Dublin have built a reputation of excellence experience in Roofs, Slating Repairs, Roofing, Re-roofing. All Roof Repairs carried out to better standards. Roofers Dublin are registered roofing contractors who have been serving their customers for over 30 years across Ireland. We are widely regarded as one of the top roofing contractors, we have a reputation of being an honest, straight talking company built from the ground up. We have a highly skilled team of roofers in Dublin.who have extensive experience and we can offer advice on all aspects of roofing & roofing materials. Wood’s Roofing have a large client base and is an accredited member of CIF. We frequently travel all area’s of Dublin and Kildare. Where ever a good roofer is required. 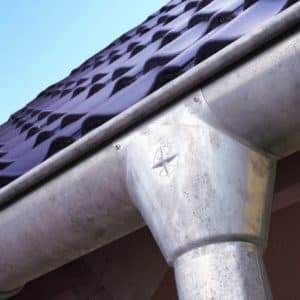 We are specialists in roofing and guttering, uPVC, fascia & soffit, emergency services, roof repairs and re-roofing in all area’s of Dublin and Kildare in Ireland. 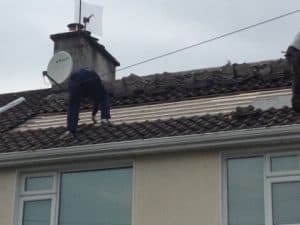 Quick Fix Roofing Dublin have been providing professional roofing and guttering services all across Dublin and Kildare. We are known for our high quality workmanship and using irish materials, supporting irish jobs nationwide. We know that emergencies can happen anytime, which is why we offer a 24/7 service. With offices in Dublin and Kildare , we travel all across Ireland. Our company is 100% Irish owned and we buy our materials from Irish suppliers. My roof was leaking and I was lost looking for a repair company. I found Wood’s Roofing, Roofers on the internet. They had it sorted the next day, not a leak since. I found Wood’s Roofing online and decided to get them because of the guarantee. The team were reliable, friendly and clean. They did great work and I’d recommend them. Had a roof leak and it was bad. Wood’s Roofing fixed it quickly. Very professional workmen a great service. Having hired Wood’s Roofing mainly for their guarantee on repairs. It was a flat roof leak repair job and they were well able to handle it.